The TF3 series refrigeration temperature controllers offer reliable and optimal cooling control with diverse features and functions. The controllers are available in standard refrigeration and air-cooling panel installation sizes for convenient installation. 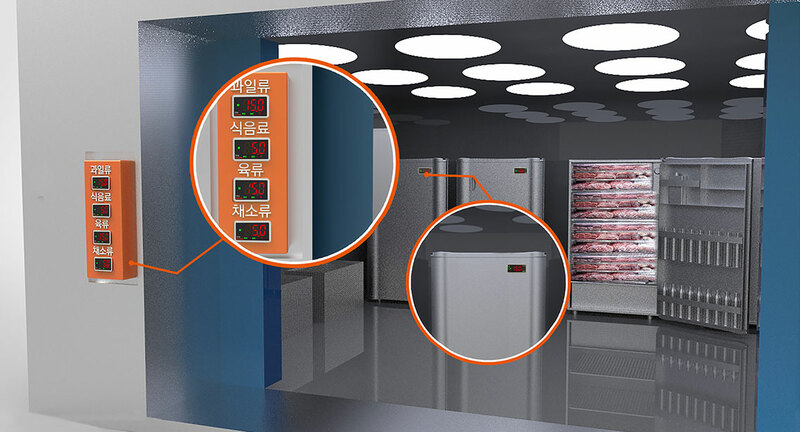 The series also features various user-friendly functions including defrost sync function, real-time clock function, alarm function, night-mode, communication output and more. 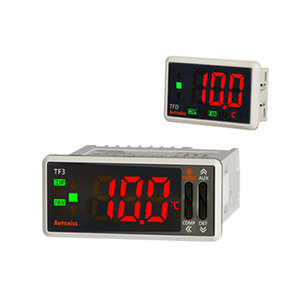 Users can also remotely monitor real-time temperature and output status with the remote display units (TFD series, sold separately).